£100.00 deposit to secure booking and will be refunded following check out, as long as there is no damages or breakages. If your holiday booking has been cancelled 6 weeks before your stay or the balance in full is not received 6 weeks before your stay, we have the right to retain the deposit of £100. Due to loss of booking. 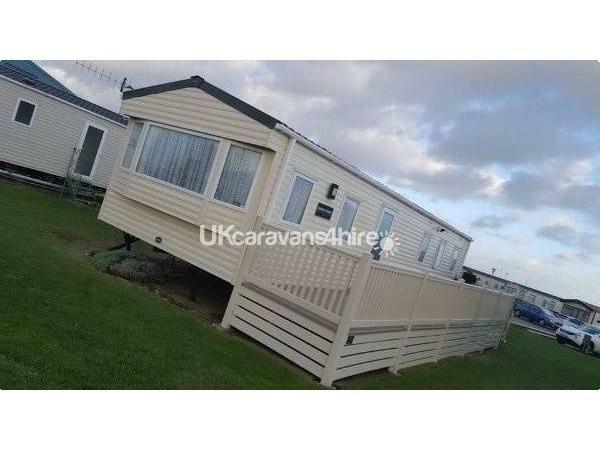 We also have the right to ask you to leave if there is at anytime any unsociable behaviour or damage caused to our caravan and we will hold any cost for any damage only the names on the booking will be aloud to stay in the caravan If this is found no to be the case we will have the right to ask them to leave. 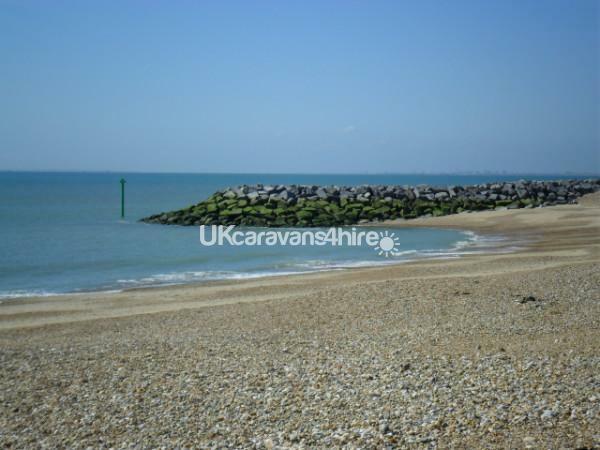 The caravan is a non smoking caravan and if we find smoking has been prohibited within the caravan we will send the cost of cleaning to the main name on the booking . If holiday is cancelled the deposit is non refundable. Full holiday cost must be paid 6 weeks prior to the holiday commencing. Checking into Caravan at 3pm and after, and you would need to depart on day of departure by 10am. Valid ID for the Person Booking, Known as the Primary Guest : A copy of your Driving Licence or Passport, and a Recent (Within 3 Months) Utility Bill or Council tax bill. For other Adult Guests a Driving Licence or Passport is Preferred, Please contact us if you have any questions or concerns. 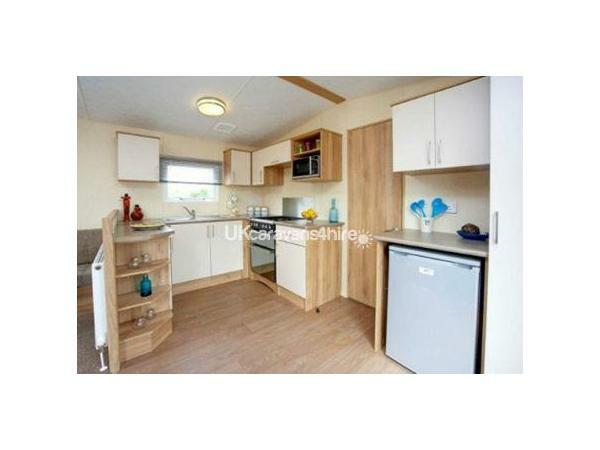 brand new caravan brought new this year 2014 model caravan is opposite beach, with a lovely sunny view, 2 minutes walk away from the main attractions. We are very proud of our new caravan and when we are not using it, we would like to share it with you. 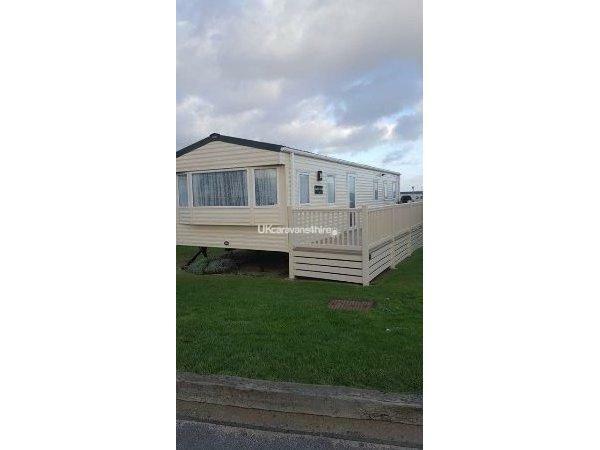 Caravan is on a beach front location / Brand new caravan bought January 2014 is an ABI SUMMER BREEZE graded gold delux. Needs to be seen to be fully appreciated. 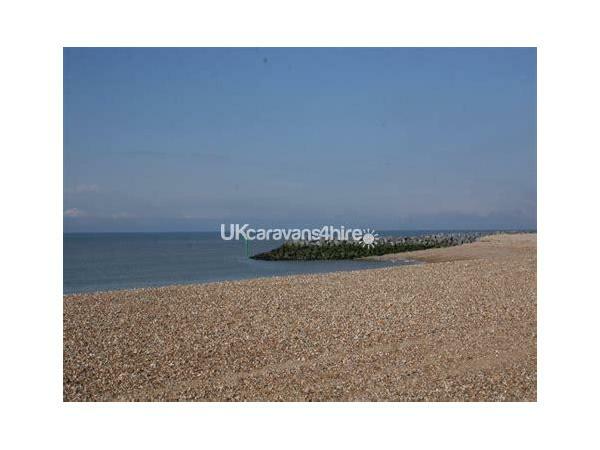 The caravan is in a prime sunny position opposite the beach and within a 2 minute walk away from the main oasis complex. 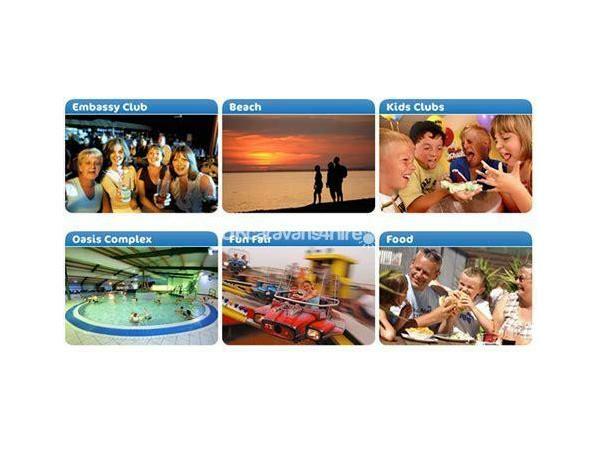 With restaurants and indoor swimming pool, gym and sauna, shops children's club and arcade. At night time this comes alive with the main entertainment club showing (many famous acts through the season. 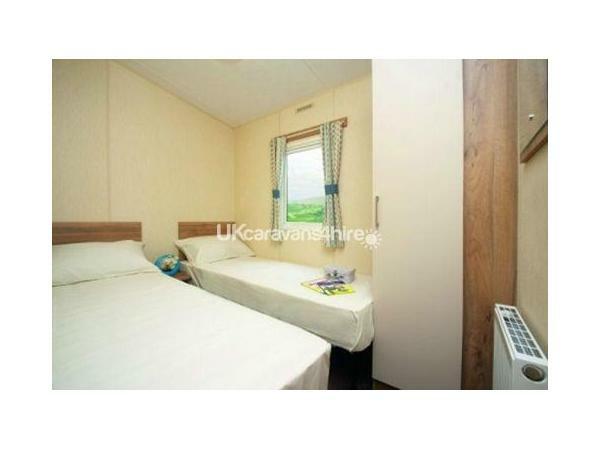 The caravan has a spacious living area with TV and fresh modern fabrics with subtle colours which create a relaxing *living environment for your stay. 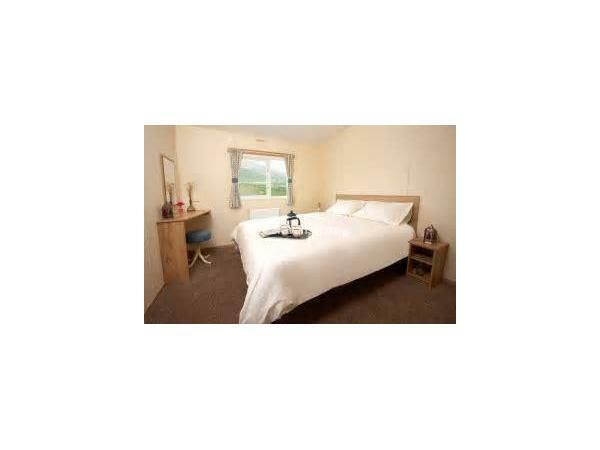 The fully fitted Kitchen and beautiful bedrooms with fitted wardrobes, 2 twin rooms with two single beds in each room and the master bedroom with double bed and once again double fitted wardrobes. 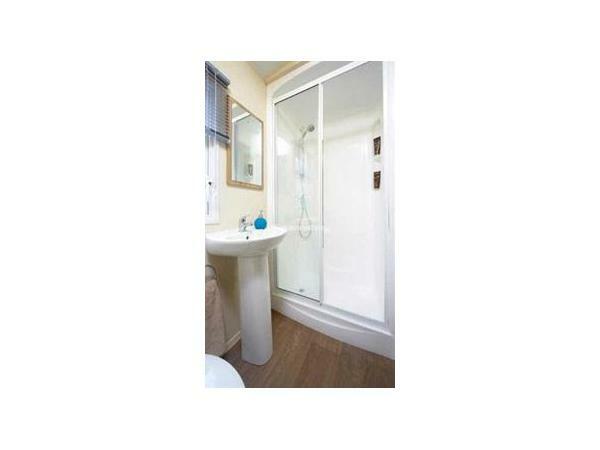 We have two toilets, one with double shower unit. All rooms have central heating and all double glazed. Please book early for school holidays . We are very proud of our caravan and know you will love it as much as we do. There is something here for all ages so if its a fun filled or peaceful holiday you want in a luxury caravan then contact us as West Sands has it all. Additional Info: Funfair, Amusement Arcade, Fishing, Restaurant, Takeaway, Grocery Shop, Laundrette, The site offers a free road, train and bus service to all facilities on the site. 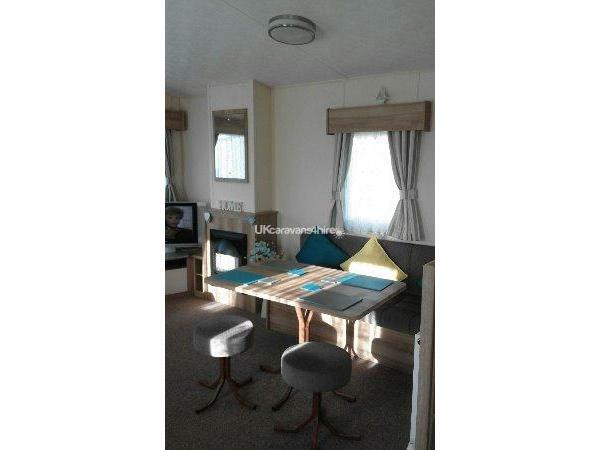 Caravan is clean, beautifully positioned opposite beach and close to all amenities on site. 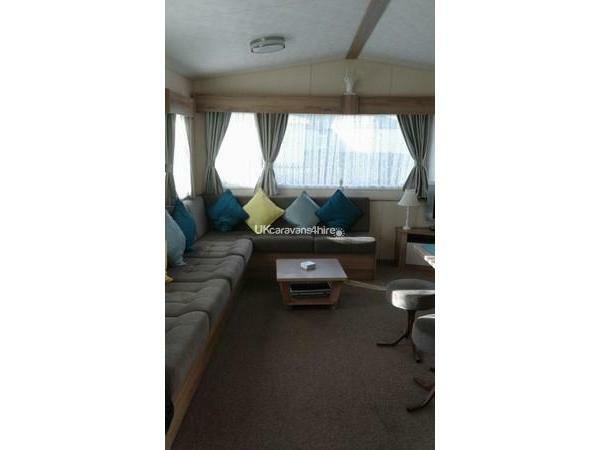 This is our third year in this caravan and highly recommend it.